WarioWare Gold Features Fully Voiced Dialogue, Including Your Own! From Fire Emblem to The Legend of Zelda, it seems Nintendo has been utilizing more and more voiceover work lately with some of their most recent games. With Super Mario Odyssey largely speaking in gibberish apart from a few spoken lines (and tunes), I took it as a sign that the Mario franchise and its extended family would remain the sole exception in Nintendo’s main franchises apart from a few one offs (most notably Super Mario Sunshine). 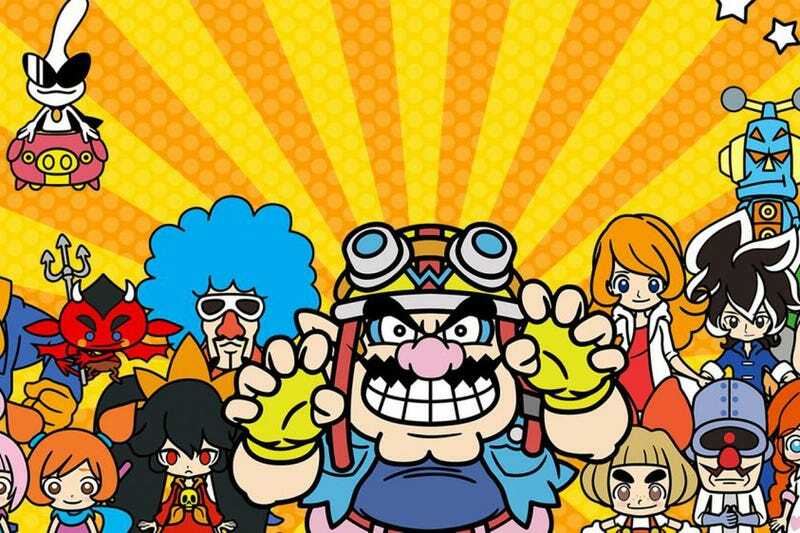 A recent demo released in Europe this month along with a new trailer shown off by Nintendo’s Japanese YouTube page reveals some interesting information regarding the upcoming WarioWare Gold. For the first time in the series, Wario and company will have fully voiced cutscenes! I gotta admit, there is something weird about hearing Wario speak in complete sentences, but it is clear that Charles Martinet is having a blast with this from the opening movie. It will also be interesting to see what the rest of the cast sounds like when the game launches on August 3rd here in North America.